In recent years, the cost of an average wedding in the United States has skyrocketed to anywhere between $10,000 and $30,000. With the exorbitant costs associated with planning your perfect day, many are looking for affordable alternatives. Luckily, STOKELY provides an affordable wedding reception venue in Tulsa to help meet this growing demand of budget conscious couples. One of the most important aspects of a wedding reception is the ability to cut loose when the ceremony has ended. To facilitate this, many wedding planners will utilize music to encourage dancing and provide entertainment. At Stokely Event Center we know the value of entertainment. So, we provide a plug and play sound system to make your event the best it can possibly be. One of the easiest ways to cut costs for your wedding reception is to bring your own food and not rely on catering. To make this easier, Stokely is one of the only wedding reception venues in Tulsa that allows you to bring your own food or cook it on site. Want to have BBQ during your wedding reception? Bring your smoker and give your guests the food they really want! 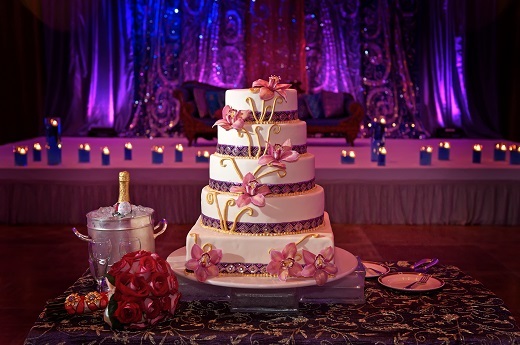 At Stokely Event Center, we have a little something for everyone. Your wedding reception guests will have endless entertainment dancing the night away or spending time with our arcade games set to free-play. Utilizing STOKELY as your wedding reception venue in Tulsa means that EVERYONE has a fun time! When you need a venue for your event, the answer at STOKELY is always yes!